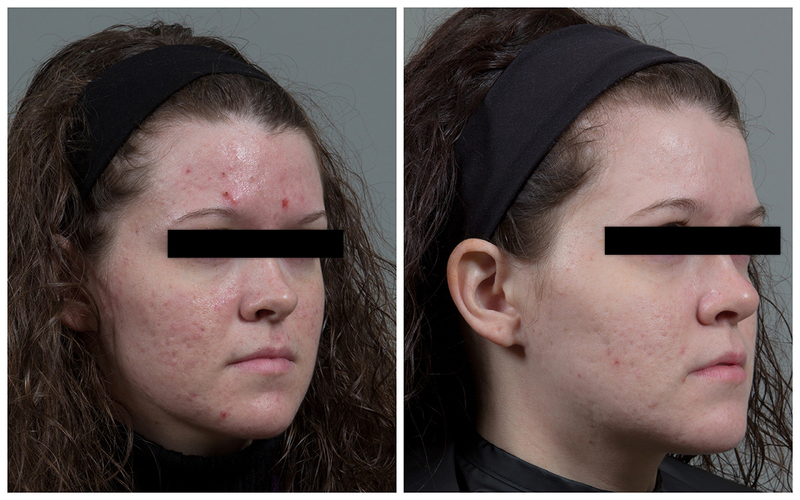 Why do we treat acne at Seiler Skin? Early in his practice, Dr. Seiler saw an opportunity to help patients not typically treated by cosmetic physicians – men, women, teenagers and children with acne. He became frustrated after seeing patients who were desperate for a solution to their acne issues being treated with the same, cookie-cutter dermatological treatment protocol (antibiotics and Spironolactone → harsh topicals → Accutane). Dr. Seiler took it upon himself to research new and better treatment options, and has developed what he calls the “cosmetic method” for treating acne. For patients with resistant or severe acne, we may recommend treatments such as IPL, Q-Switched ND:YAG and laser resurfacing, which can also be used to treat acne scarring. *NOTE: Most patients see significant improvement using a medical-grade skincare regimen, physician-directed lifestyle modifications, treatment of underlying conditions and routine HydraFacials, without harsh topicals, drugs or Accutane. At Seiler Skin, we offer Kenalog injections (steroid injections) that safely and effectively treat inflamed and cystic acne lesions that are resistant to simpler treatment methods. The steroid compound works to decrease inflammation in your “huge zit” that won’t resolve or open up on its own. This injection can cause dimpling of the skin, so it must be performed by a skilled provider who understands when and how to use this treatment. 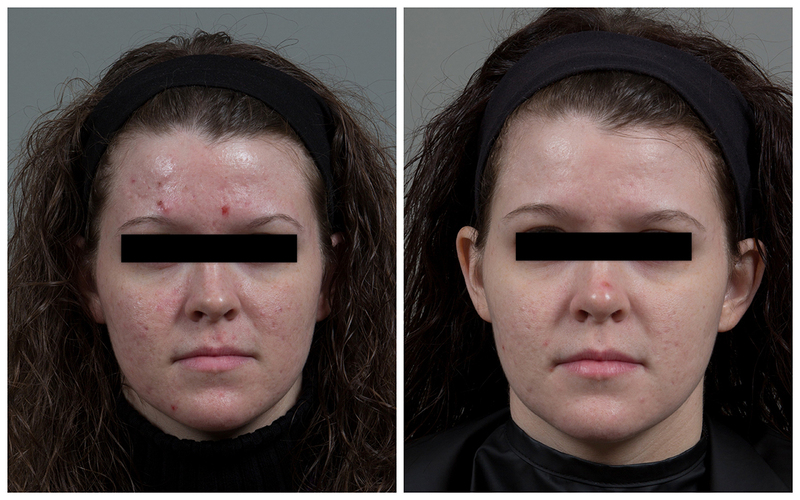 Who can benefit from acne treatment at Seiler Skin? If you have tried everything, seen multiple providers and simply are at your wit’s end, Dr. Seiler is confident in his ability to help you escape from the clutches of acne. He and our staff are truly passionate about resolving acne issues, as it has become one of the most rewarding conditions to treat. Start with a consultation, and begin your journey toward a better, freer life!